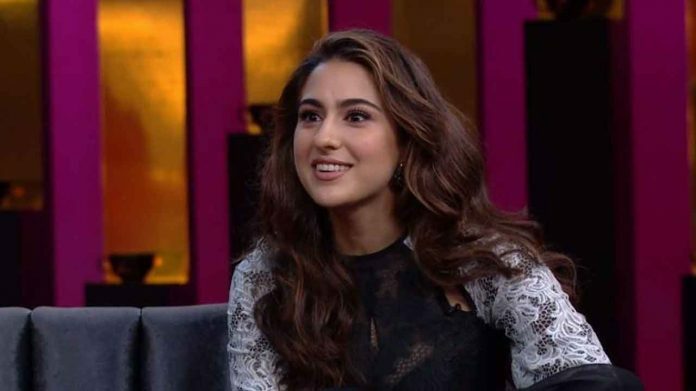 Home News Sara Ali Khan Reveals What Was The Last Thing She Googled! Actress Sara Ali Khan graced the April cover of Vogue India where she revealed many interesting aspects of her life. One of the revelations was her Google search. Vogue India uploaded a small video of the actress where she revealed about her favorite outfit to her favorite emoticon. Sara Ali Khan’s latest Vogue cover has aptly put forth the distinctive traits of the young starlet as she brings in the summer with her breathtaking looks. Next articleKriti Sanon Believes That The Credit Should Be Equally Shared In The Business!